Looking at movies that celebrated a big anniversary this year. Here's an ad for Back to the Future which turned 25 years old this year. 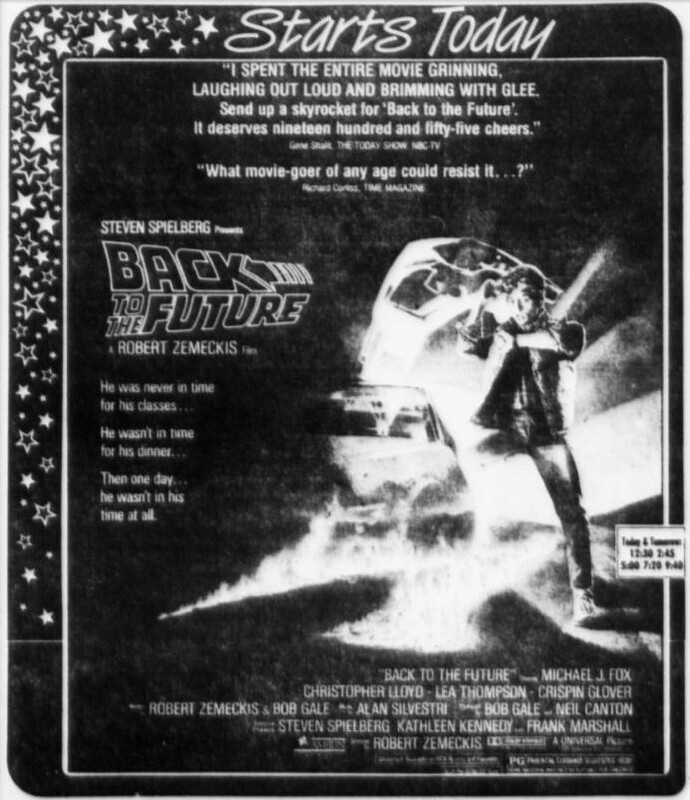 This ad was for Back to the Future's opening day on July 4, 1985.